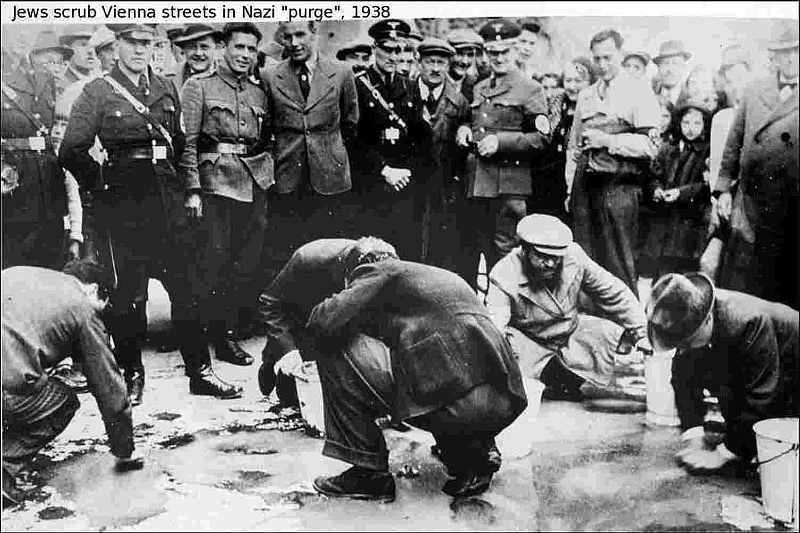 Jewish people and their customs in Austro-Hungarian Empire on the pictures below. 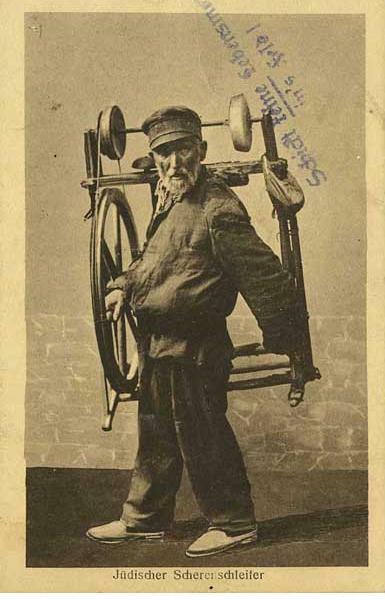 This is a classic example of a Jewish Knife Sharpener in Austro-Hungarian Empire 1917. 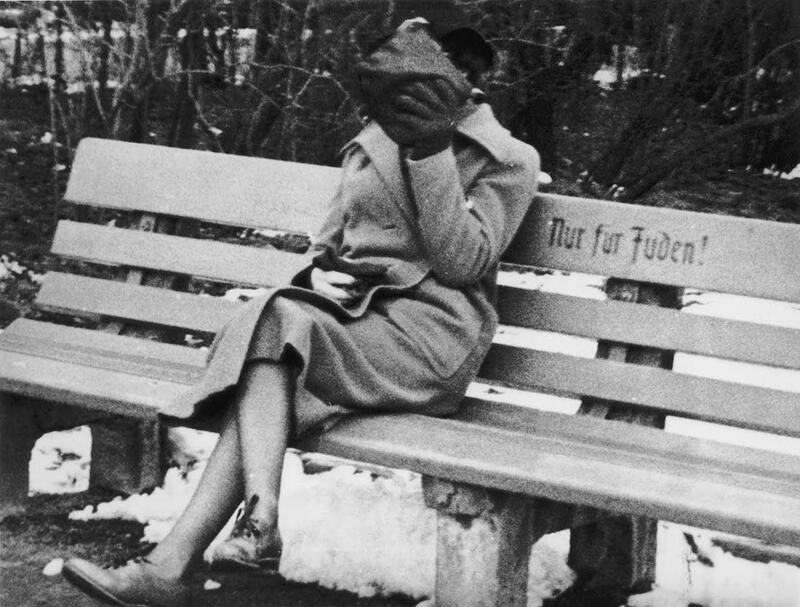 Jewish Women Austria, Vienna 1938.